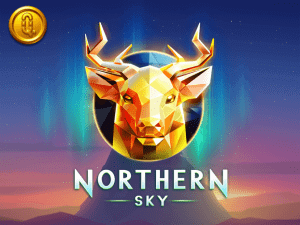 The Scandinavian developer may not have reached the heights of some of its contemporaries, but it has surely gained a good reputation and a solid following across the online gambling audience. 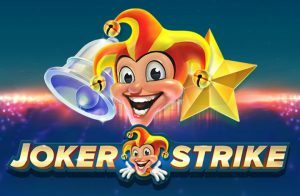 Awarded in the categories of innovation for its creative work and contribution to the development of web-based casino culture, Quickspin casino games developer didn’t escape our radar. Quickspin is a relatively new software provider but leads a dynamic business so far. 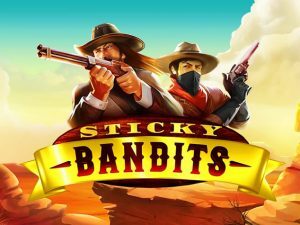 The company released several dozen titles that come down to Quickspin slots. 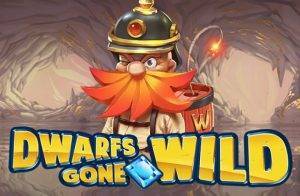 Quickspin games feature no other gambling games but slots. 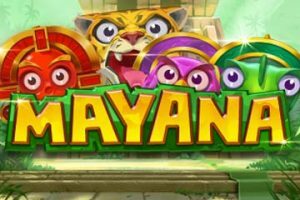 It may be the clear vision of channelling every effort towards slots just the thing that elevated the brand in the eyes of thousands of users worldwide. Let’s find out more about the Quickspin casino software provider and discover the best Quickspin casinos online. Check our collection of free Quickspin slots and give them a try in the free demo mode. 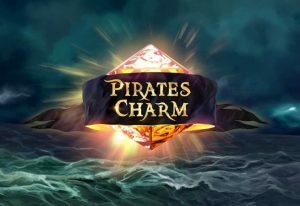 Check this Quickspin casino list of some of the best Quickspin casinos online and Quickspin casino bonuses. Founded in Stockholm in 2012, the company acquired a great background in hiring a team of experts and seasoned software developers. Still tapping into the craftsmanship and designing abilities earned working for companies like NetEnt, the Quickspin team quickly showed the world that it knows what it’s doing. You’ll often find Quickspin slots offered as a part of Microgaming’s Quickfire platform. 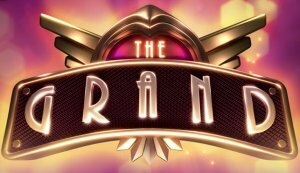 Thanks to that exposure, the brand became instantly recognisable and its products shared among a larger number of online casinos. In recent developments, Quickspin became part of the Playtech group in 2016. We are still not aware of any changes this business move might introduce. In the meantime, we can enjoy all the fabulous slots that this software provider has launched so far. 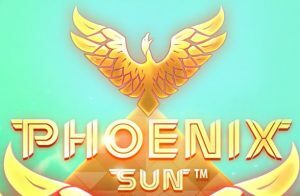 As it is expected from a modern up-and-coming firm, the Stockholm-based provider creates games based on HTML5. That being said, we confirm that Quickspin slots can easily be accessed from any mobile device. 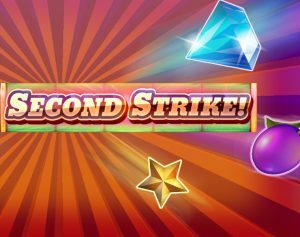 Without any desire to branch out into developing other popular casino games like bingo or card games, Quickspin remains faithful to slots. It is noticeable that there are no branded slot machines in their portfolio. 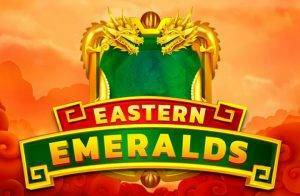 Their focus is on creating authentic, visually stunning slot games without outside influences. So let’s talk about Quickspin slots. There aren’t as many of them online as one might want, that’s a fact. However, the important thing is they are all high-quality products that entertain and offer a profit. 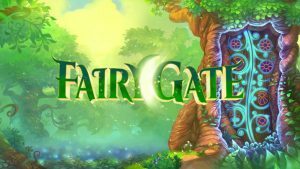 Browsing through dozens of brilliant titles, we’ve noticed the tendency of releasing slots themed on fairytales and legends. Beowulf and Big Bad Wolf are perfect examples of this. They’ve also released Goldilocks and The Three Musketeers. But we’ll get to those in a minute. In general, Quickspin slots are known as unique casino games with low variance and high return to player rates. In terms of special features, they haven’t come across as revolutionary but do feature some unexpected innovations. Quickspin likes to explore new approaches to Wild symbols and multipliers. They are often included in unconventional bonus rounds and generate additional winnings. Visually, Quickspin slots boast amazing graphics and slick animations. Several titles benefit from Cascading Reels, also called Swooping Reels. Undoubtedly, the most famous Quickspin slot and the pride of all Quickspin casinos is Big Bad Wolf. 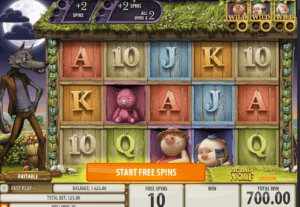 A 25-line video slot revolves around three little piglets and their big bad saboteur. Don’t let the innocent design fool you; Big Bad Wolf is action-packed. 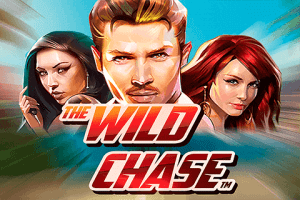 High paying symbols turn into Wilds, Swooping Reels replace the standard reel spinning, and there are also multipliers and free spins. Next on our list is Genie’s Touch. This one combines Arabic elements with magic and fantasy. You wouldn’t expect any less since it concerns a genie in a bottle. The combination of bonuses is engaging, but only if you appreciate the theme. Let’s go back to fairy tales. 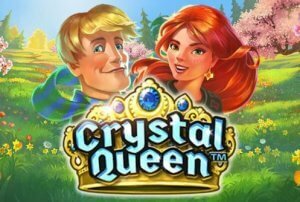 At Quickspin casinos you can also find the Crystal Queen slot based on Andersen’s story about the Snow Queen. 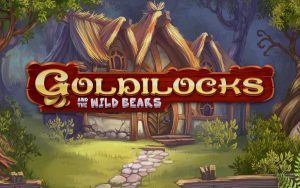 You can spin the reels of Goldilocks and face the three bears or try out Treasure Island or The Epic Journey if you prefer a higher level of adventure. As it seems, any piece of imaginative writing or legendary account is what inspires the software developer the most. There have been some leaps into the modern slots category with Illuminous, for example. Going further away from fantasy, fables, and magic, Illuminous is straightforwardly abstract. We can’t wait to see what will be the new additions to Quickspin casino sites and in which direction will the company go next.